I was recently was looking over the numbers on Windchimes website and noticed that last month on December 25th there was a large spike in business. I know a lot of America celebrates Christmas on that day and typically spend it with family/friends and home cooked meals. But what if that wasn’t your holiday or you didn’t want to cook? The answer is Chinese food. This is no surprise. 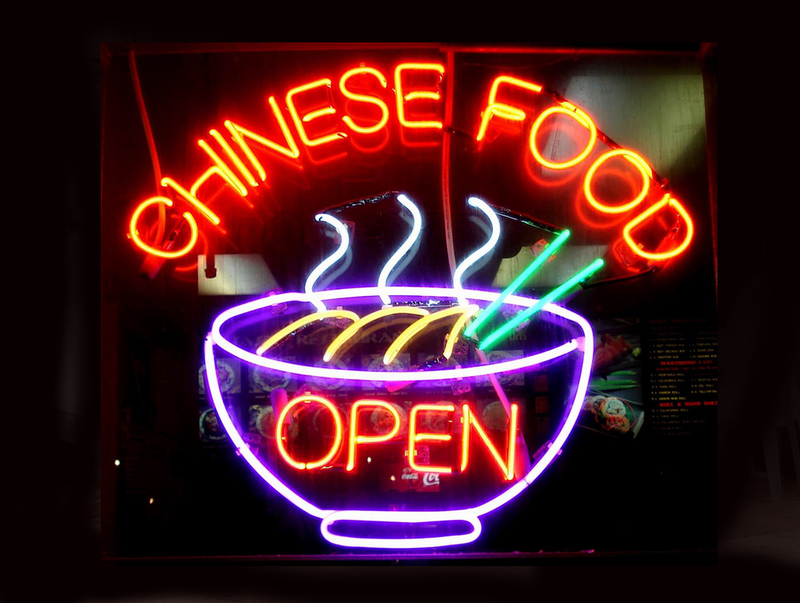 The tradition of going out for Chinese food on Christmas day has been around since 1935 when Jewish American’s were one of the largest non-Christian immigrant groups along with Chinese people. That meant there were new populations that didn’t typically see December 25th as a holiday. While a lot of stores/restaurants were closed many Jewish and Chinese immigrants found something of a shared experience of celebrating who they were together in a safe space. All in all Chinese food is a staple during the holiday season so maybe next year instead of stressing out on what to make why not make a new tradition and go out and celebrate at Windchimes! It’ll be great time!